1 pound baby mushrooms, washed and pat dry. 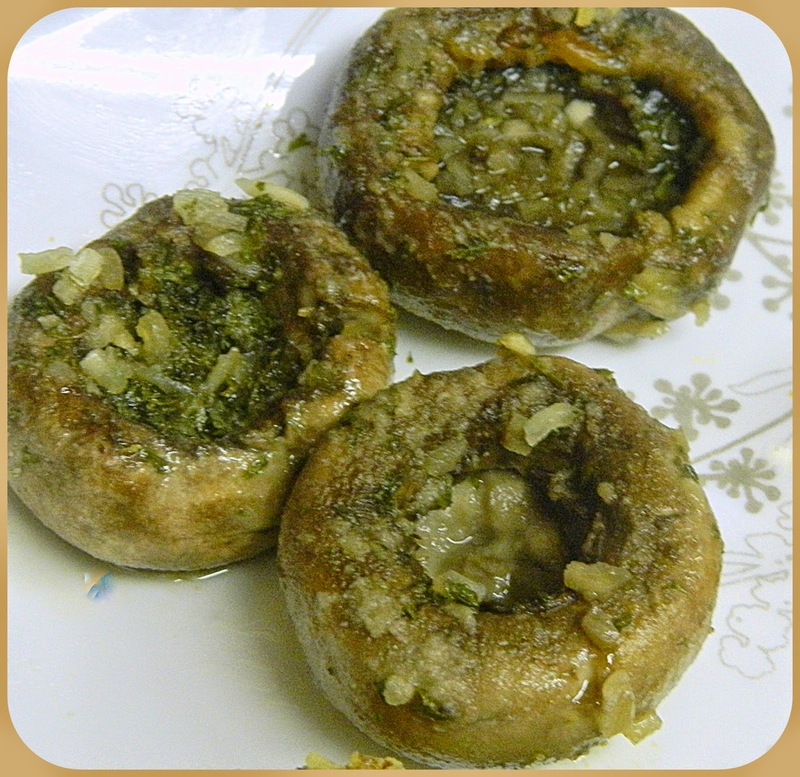 In a medium size baking dish, toss the mushrooms with the garlic, thyme and olive oil. Roast until dark and tender, about 30 minutes. Stir in the lemon juice and season with salt and pepper, to taste.